Integrative Healing and Wellness is always expanding on Eastern and Western modalities offered. If you are a healer in health or wellness we would love to hear from you to discuss joining our team. If you are thinking about branching out on your own then join the IHW team! Unite our East meets West model. At Integrative Healing and Wellness we offer a truly customized massage experience. 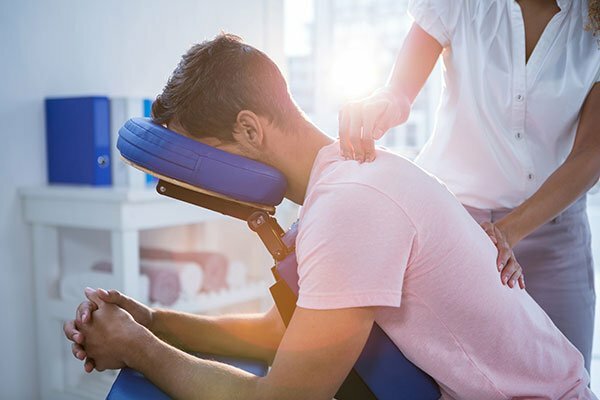 ​Your licensed therapist will discuss your goals for the session to create a customized therapeutic or clinical session that may include one or more of the modalities offered. 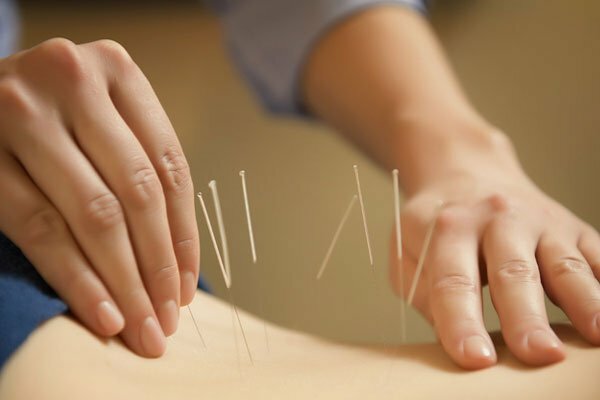 Are you a Licensed Acupuncturist and are looking to grow your practice?